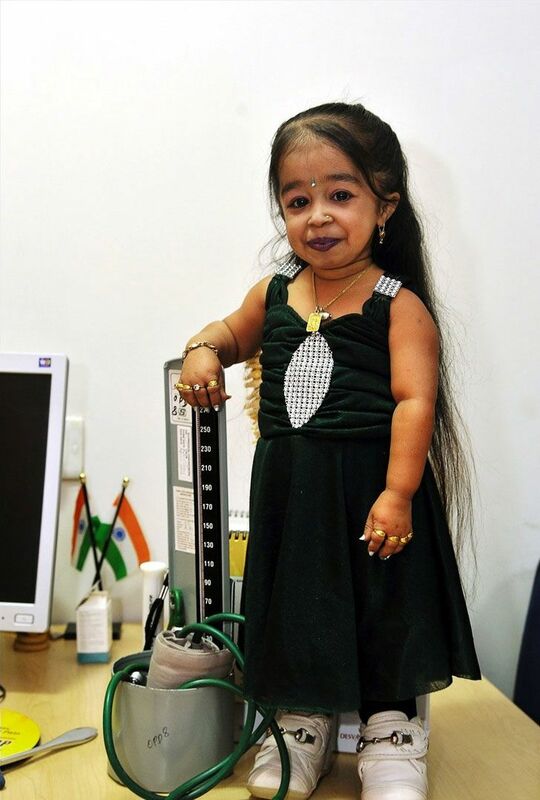 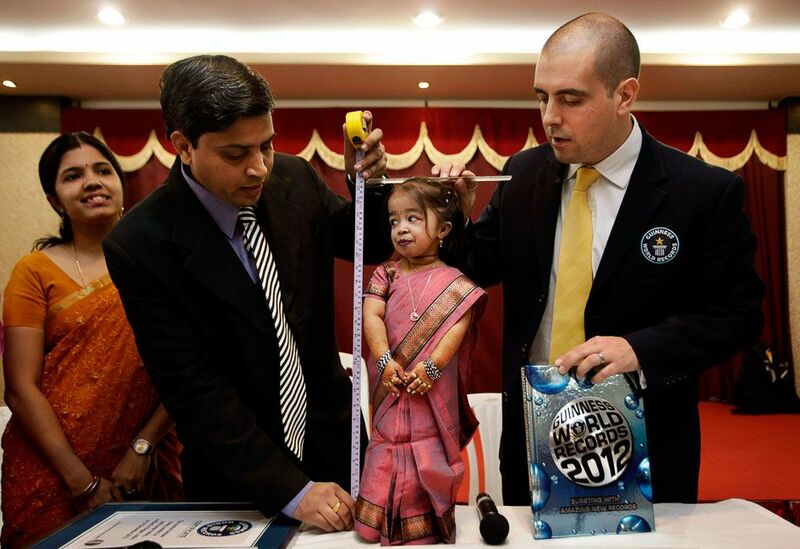 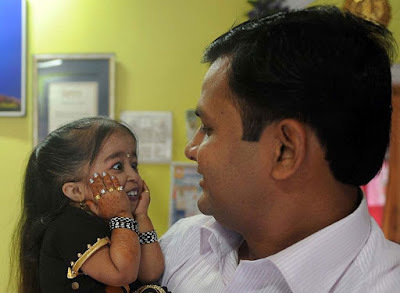 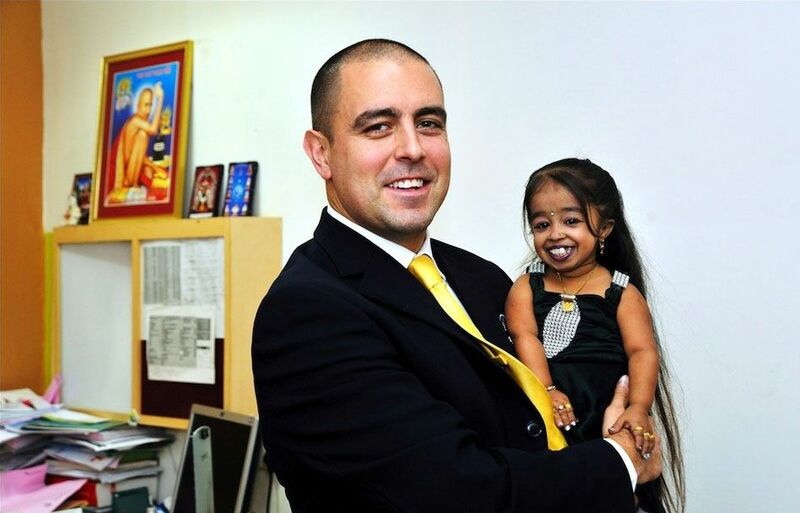 Jyoti suffers from a disease known since ancient times - achondroplasia - skeletal system. One manifestation of this disease is dwarfism. The disease in humans can not be cured.